tvOS 11 compatibility is added in AirParrot 2.7.3. 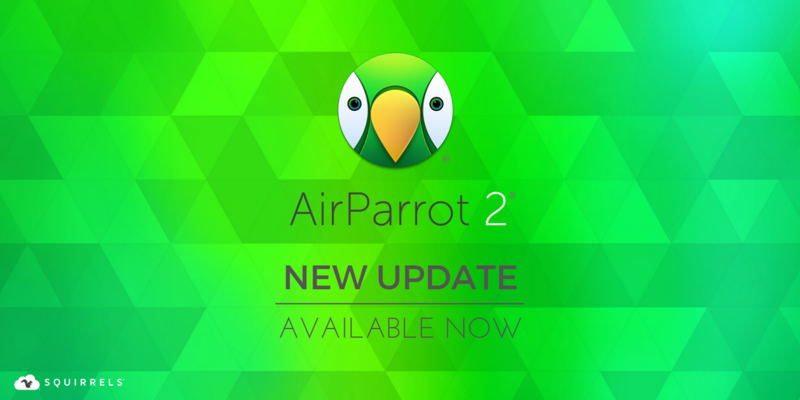 Update from within AirParrot or visit AirParrot download page. 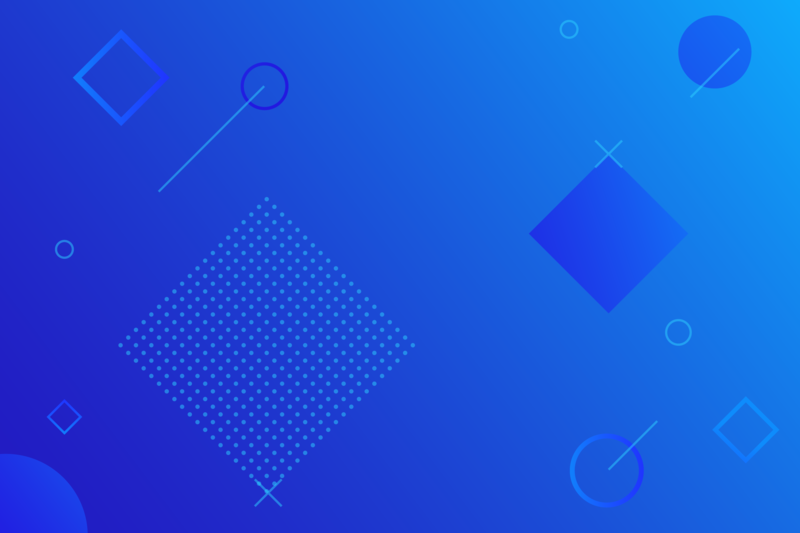 A number of bugs are resolved in this release. tvOS 10.2 compatibility is included in this update.